Luxology’s Modo is an incredible product. It was developed by some of the brightest developers in the industry. Luxology isn’t an old company, but their team has been around since the birth of CAD. 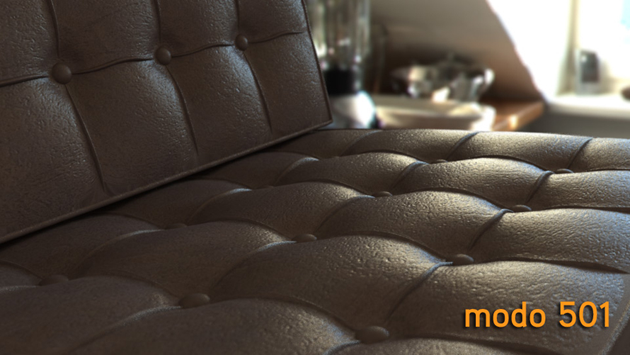 Modo is used by artists and designers from every walk of the 3D rendering community. Modo 501, the latest version, has been used in the production of Video Games, Motion Pictures, Architectural Rendering and Product Design just to name a few. So what makes this product so great? It takes advantage of hardware and software to quickly produce high-quality ultra-realistic results. You can learn all about Modo at www.luxology.com. Support for RPCs has been present in Modo for a while, but I just recently had an opportunity to work on some documentation for the latest version and wanted to share a video demonstrating how quick and easy it is to place RPCs into a Modo scene. Modo works seemlessly with RPC. It is RPC Enabled so there is no plug-in to install. Check out this super-short video and see how RPC is integrated into Modo. See an RPC in the ArchVision Dashboard you want to use? 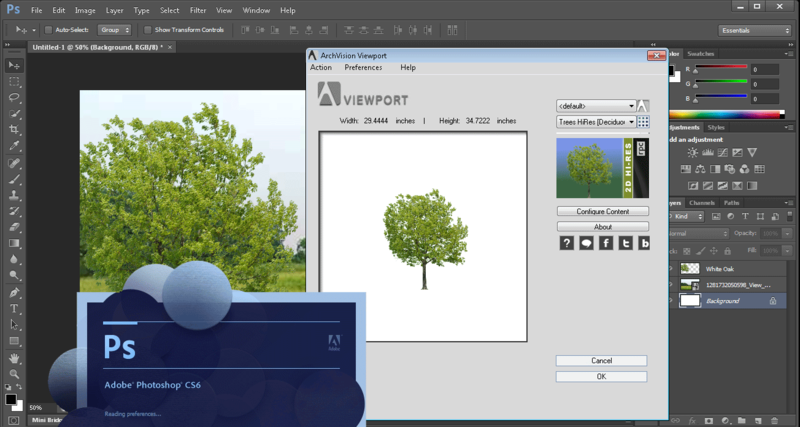 Simply select, drag, and drop the RPC into a 3ds Max or AutoCAD scene. By dragging and dropping into your scene it will also by default download to your ACM.